Regularly $15, now on sale for $12! 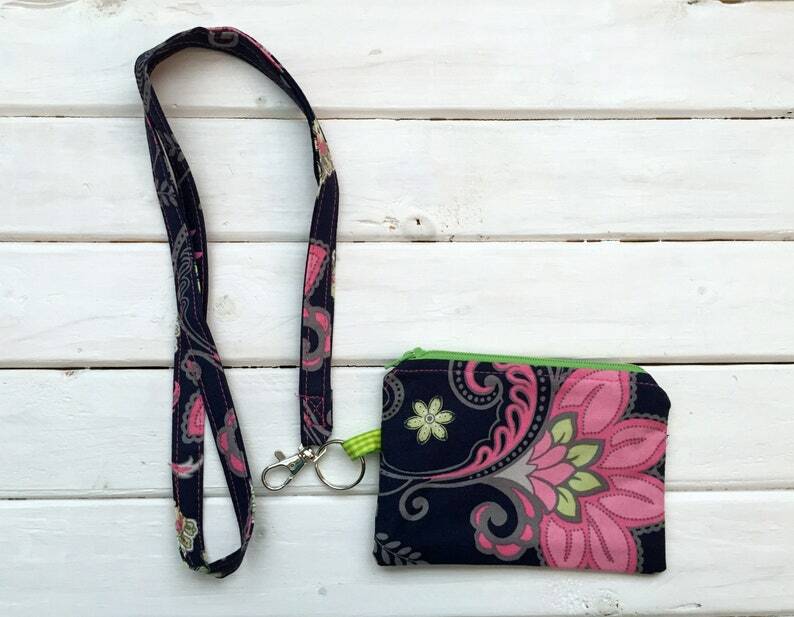 This small zipper pouch comes with a lanyard- perfect when you want to carry just the essentials! Great for teachers or those who need to carry ID badges to get in and out of their office buildings! 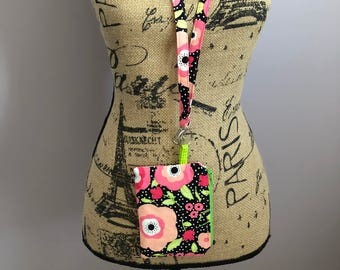 The zipper pouch can be removed and used separately from the lanyard if needed. Made with a navy floral print, the small zipper pouch is accented with a green zipper and has a green and white dot interior. The small zipper pouch measures approximately 6 inches x 4 inches. 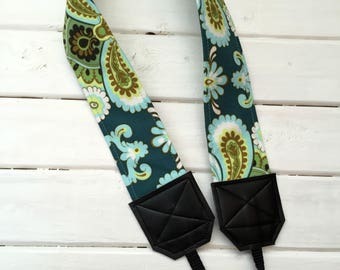 The lanyard measures approximately 40 inches (about a 20 inch drop when worn). (Please note that colors on monitors may appear different but this fabric is in fact BLUE/NAVY). If you are interested in this item in another print, please message me!